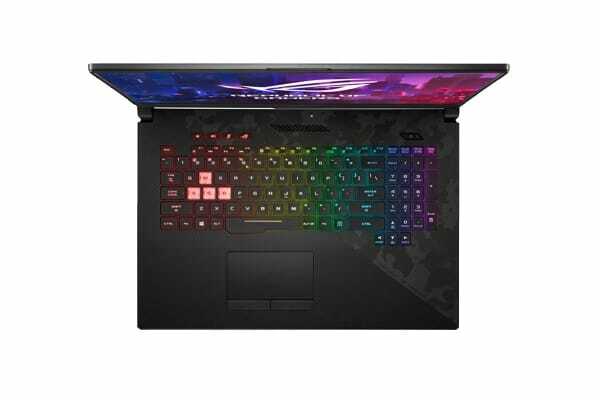 With the latest NVIDIA GeForce RTX2070 graphics and Intel Core i7-8750H processors, the ASUS ROG Strix SCAR II GL504GV 17.3” Gaming Laptop brings even more power and style to FPS esports gaming. 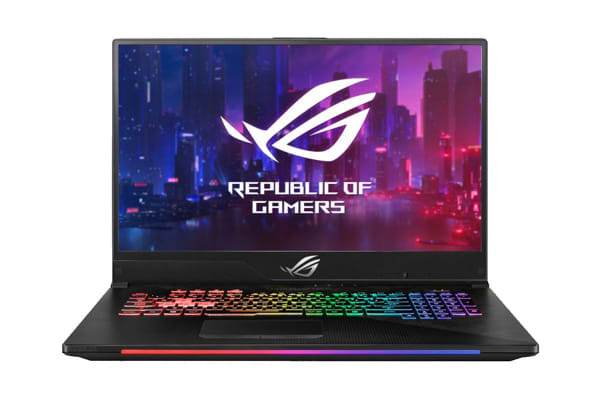 The ASUS ROG Strix SCAR II GL504GV 17.3” Gaming Laptop boasts the 144Hz super-narrow-bezel display with an ultrafast 3ms grey-to-grey (GTG) response time for unmatched smoothness and response. The Anti-Dust Cooling system is a centrifugal fan module with two anti-dust tunnels. It works on the principle of centrifugal force, which acts on any object moving in a circular path, pushing it away from the centre from which it is moving. Dust particles and dirt in the fan module are blown along the fan walls and eventually expelled out of the chassis through the anti-dust tunnels. This prevents build-up on the heat sink fins and improves dust removal rate. Dust accumulation on the heat sink often results in compromised cooling performance. 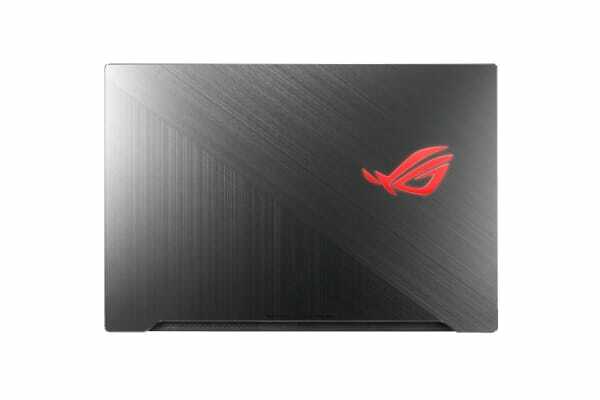 The Anti-Dust Cooling system delivers the cooling Strix SCAR II requires for heated gaming marathons. Fan noise also decreases since the fans aren’t overworked.